Stories that pulled at the heart strings, the funny side of parenthood and teething remedies were some of the most popular we covered last month. Come and see which posts made our top five in September. 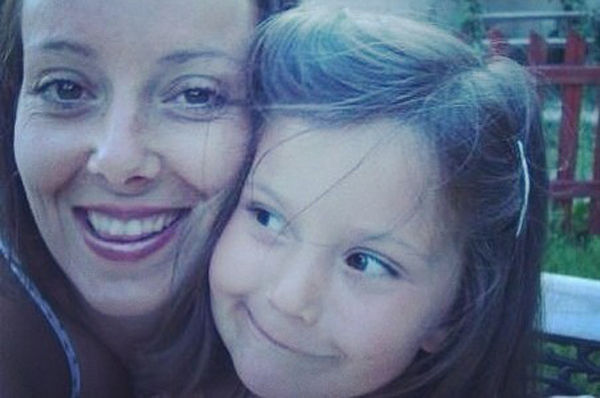 The beautiful story of Emma Whitfield creating a secret bucket list for her dying daughter had much of our Babyology community hugging their children tighter and wiping away the tears. It was out most popular post in September, and one which every parent should take the time to read. An emotional campaign to expose the damaging impact of traumatic births had our readers debating and sharing their own powerful stories. 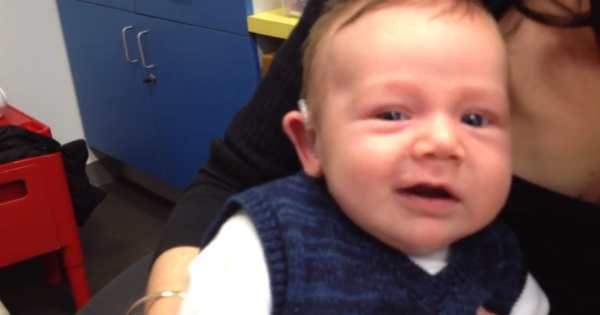 The gorgeous reaction of a baby who has his hearing aid switched on for the first time was our third most-clicked post last month. A tongue-in-cheek look parenting stock photos had us, and Babyologists giggling. 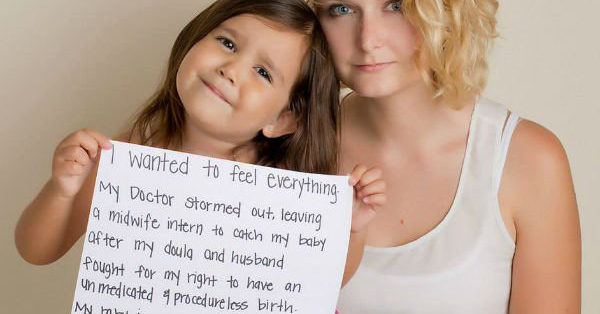 Take a look at the hilarious take on parenting photos if you haven’t had the chance. 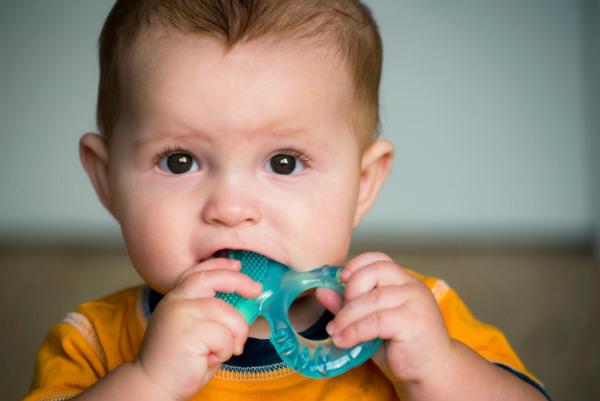 Finally, rounding out our top five, we had a huge number of parents clicking on our post on nine tried and true remedies to help a teething baby. A great piece to bookmark for future reference!